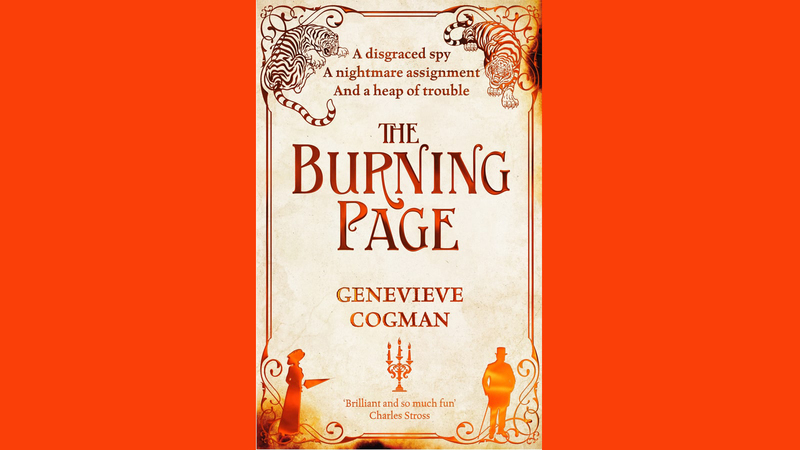 Stolen books, secret agents, forbidden societies ... Genevieve Cogman gives us an insight into the latest book in the Invisible Library series, The Burning Page! Stolen books, secret agents, forbidden societies . . . it's all kicking off in Book 3 of the Invisible Library series, The Burning Page. 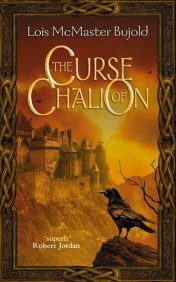 Here author Genevieve Cogman visits the blog to take on our 5 QUESTIONS and tell us a bit more about what to expect in the next instalment of this fantastic series. 1. We're at Book 3 of The Invisible Library series: how are the stakes raised in The Burning Page? 2. With a cast of funny and original characters, do you have a favourite one to write? I don’t have a single character, but I think I have the most fun writing Fae like Silver and Zayanna, who are quite cheerfully over the top in their various directions, and do it without a shred of self-consciousness. It’s very enjoyable to write them – and to write the more human characters’ reactions to them. 3. Which author would you say has most influenced your writing? I honestly don’t know. There are a lot of writers that I love reading, and I’m sure that they have influenced my writing, but I don’t think that I can really point a finger at any one of them and say that they’re the biggest influence. I could mention Barbara Hambly, John Dickson Carr, Ursula Le Guin, Emma Lathen, Lois McMaster Bujold, Robert van Gulik, Kage Baker, Michael Scott Rohan, Neil Gaiman, Michael Moorcock, Brahms & Simon (seriously, A Bullet In The Ballet and its sequels are old but classic), Louise Cooper, and dozens more that have all fed into my writing style and my ideas and images. But I’m not good enough at analysing my own writing to say that any of them was the greatest influence. 4. What book do you always recommend to people, and why? It does depend a bit on whom I’m recommending it to, because a book can be absolutely brilliant but still not suit a person’s tastes in literature. 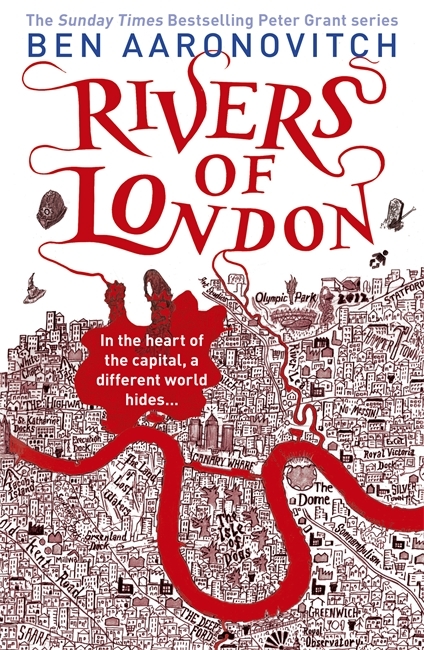 But two books – I can’t keep it to just one - that I’d recommend to anyone and everyone are The Curse of Chalion by Lois McMaster Bujold, or Rivers of London by Ben Aaronovitch. Both of them are fantastic reads, as are their sequels. 5. Can you give us a sneak peek of the next book? I can’t actually quote you any lines from it, because it’s only just gone to my editor (Bella Pagan, who is brilliant) and I’m not sure what may be changed. I will say that when you have multiple dragons trying to get hold of the same book, and bringing the Library into the mess, then things get explosive. Especially when guns and alcohol get involved. And how much should Librarians give up, in order to keep the Library safely neutral? Their friendships? Their children? Their lives...?